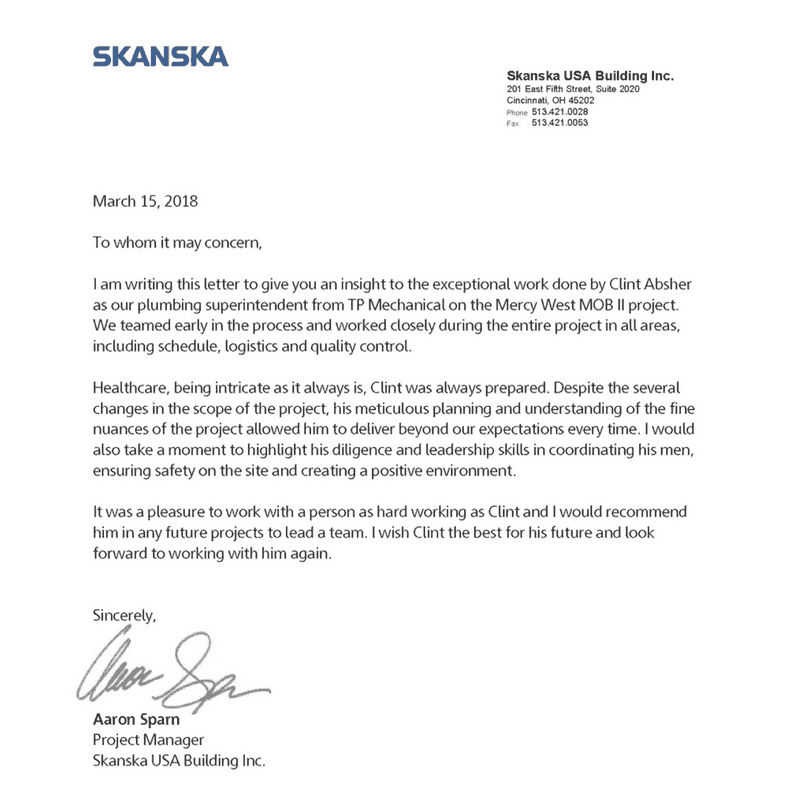 Would you like a fast and easy way to check company email? Outlook has an app that can be downloaded on your phone or tablet. Please follow the instructions below for Android or Apple products. Click on the button to open advance setting. Will ask if you like to add another account, you can click later. Will ask if you want notifications, click your typical preference. Time to start checking emails. If this does not work contact HR to verify your user name. Will ask if you like to add another account, you can click skip. Non-exempt employees summoned for jury duty are granted an unpaid leave in order to serve. The Fair Labor Standards Act (FLSA) requires salaried employees to be paid for jury duty of less than a week, provided the employee works during that week. Employees may use available vacation time for hours not worked while serving jury duty. Employees must show the jury duty summons to their immediate supervisor as soon as possible so they can make arrangements to accommodate their absence. If excused from serving jury duty at or before 12:00 PM, the employee is expected to report to work for the balance of the day. Congratulations estimating and sales for securing work totaling $7,240,619 and total man hours of 41,200 for the months of January and February. Service wins for January and February will be included in next months newsletter. The banquet invitations have been mailed. 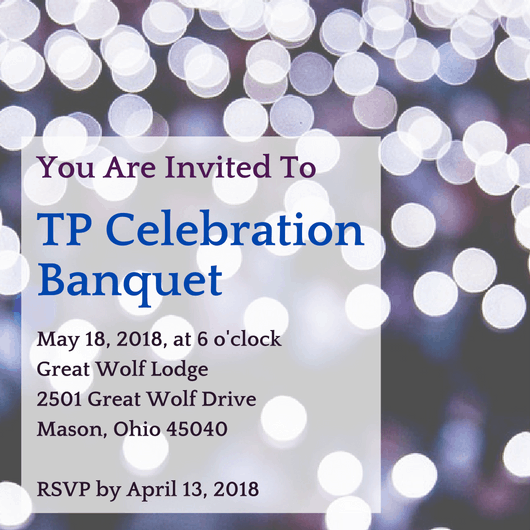 Please make sure to return the RSVP forms not later than April 13, 2018. We are excited to announce Ken Anderson will be this years guest speaker. Ken is a former American football quarterback who spent his entire professional career playing for the Cincinnati Bengals and later returned as a position coach. 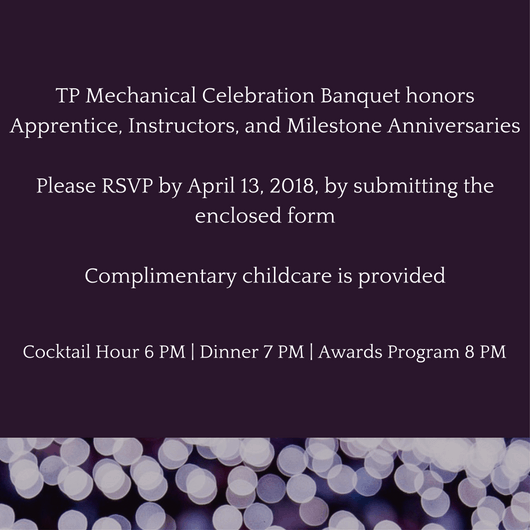 Please direct banquet questions to Tara Teepe 513-898-8908 or by email tara.teepe@tpmechanical.com.